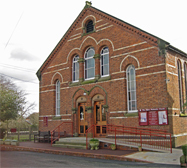 There are two Methodist churches in Kingsley - The Hurst Methodist Church and Blakelees Methodist Church. 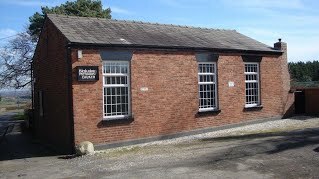 We are part of the Chester & Delamere Forest Circuit and the Chester & Stoke-on-Trent District of the Methodist Church of Great Britain. There is plenty going on for all ages and you are assured of a warm welcome. We hope you enjoy exploring our website and finding out more about us and what we do.